The site is the latest in a long string of developments in South-East Queensland by Mr Murphy who owns 22 per cent of the Broncos. 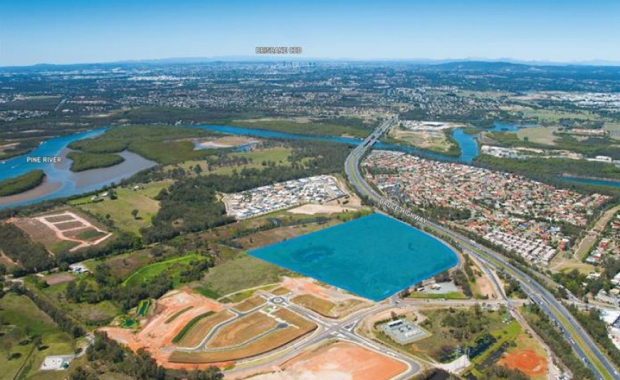 The 15-hectare site at at Dohles Rocks Road and Wagner Road, about 22 kilometres north of Brisbane, was bought from RSL Care and is next to the Griffin Crest housing estate which he also owns. Mr Murphy's company Oxmar Properties has lodged a development application for a new residential community at the site. "This will give me another 250 lots to add to the 250 I have next door," Mr Murphy told the Australian Financial Review.